Along with MGM Resorts, the casinos owned by billionaire Steve Wynn will soon stop buying power from fellow billionaire Warren Buffet’s NV Energy. The news comes from filings last week with the Nevada Public Utilities Commission. According to Bloomberg, MGM has to pay $86.9 million in the form of an exit fee. The casino operator, which controls many properties on the Las Vegas Strip, will severe its main tie with NV Energy in the fall. Both MGM and Wynn could still use NV Energy to get the energy they buy from third-party suppliers delivered. 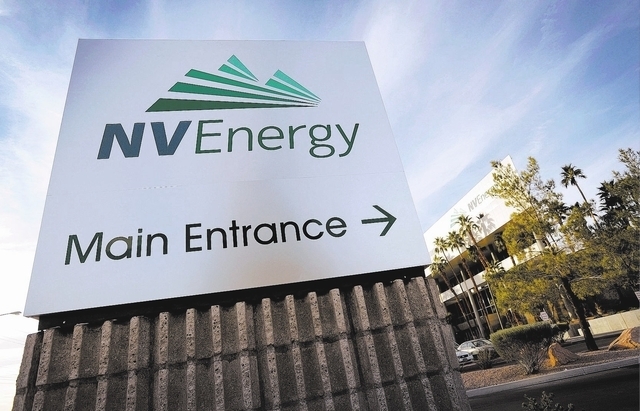 MGM, Wynn and Las Vegas Sands all received the regulatory OK last year to leave NV Energy. Now their respective plans must be approved. Sands doesn’t have a plan yet to stop doing business with the company that Buffet bought roughly three years ago. Vegas Inc reported that because Sands missed a filing deadline with the commission it has essentially voided its application to leave. The commission said the exit fees are necessary so that other Nevada customers, including families across the state, don’t get hit with higher rates. MGM, Wynn and Sands reportedly consume seven percent of NV Energy’s service. Bloomberg reported that MGM has entered into a power purchase contract with Tenaska Power Services Co., while Wynn will do business with Exelon Corp.
MGM’s moves to reduce its energy costs come as the casino giant readies itself to begin charging for self-parking at its Strip properties. Both MGM and Wynn are in the middle of expensive casino projects in the state of Massachusetts.